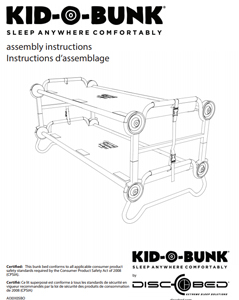 Sleep more kids in less tent space with the convenient and comfortable Kid-O-Bunk®. 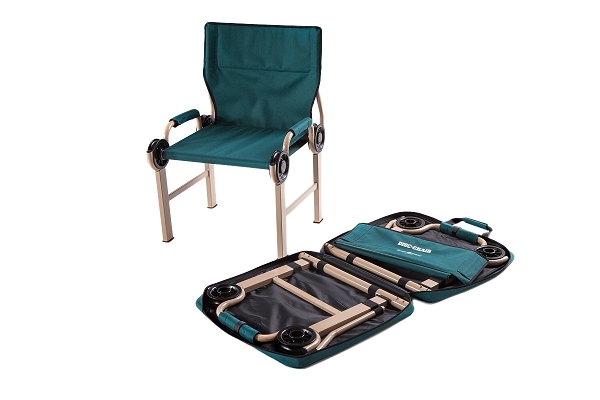 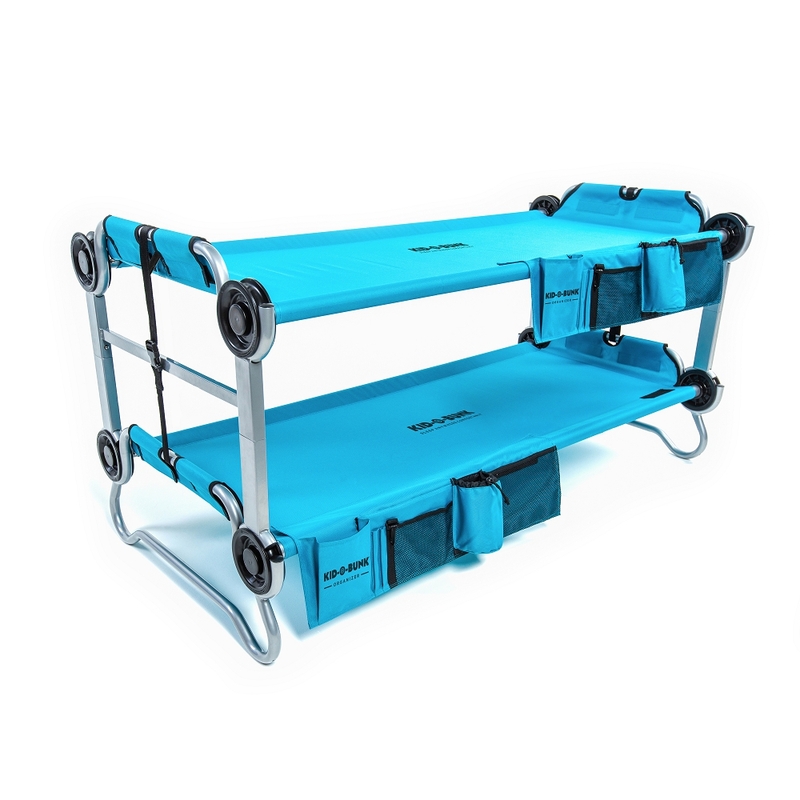 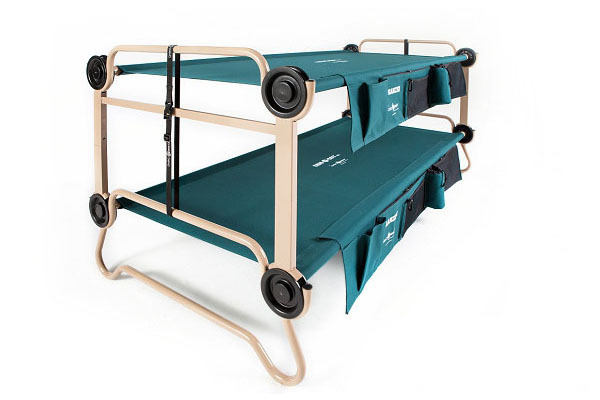 Sturdy steel construction meets innovative, rounded legs so it won’t wobble or damage tent floors. 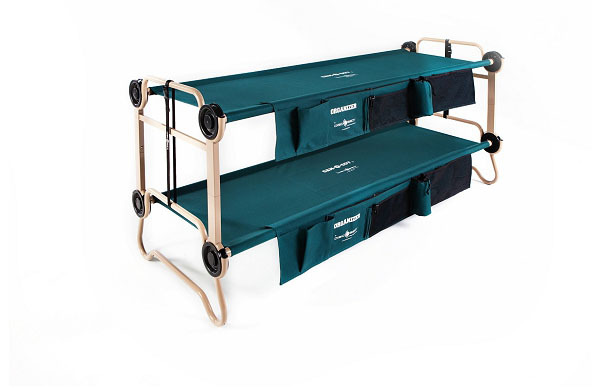 Easily converts from bunk beds to a set of two beds.